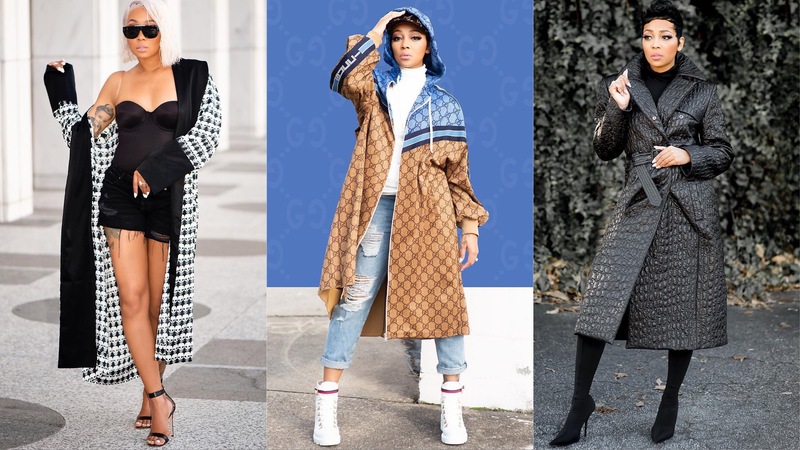 The art of fashion isn’t just about what you choose to wear, it also has a lot to do with how you wear it – some call it carriage, others call it grace – while millennials call it Swag. Mastering this art starts with identifying your personal taste in fashion to avoid ending up as just another trend hugger. 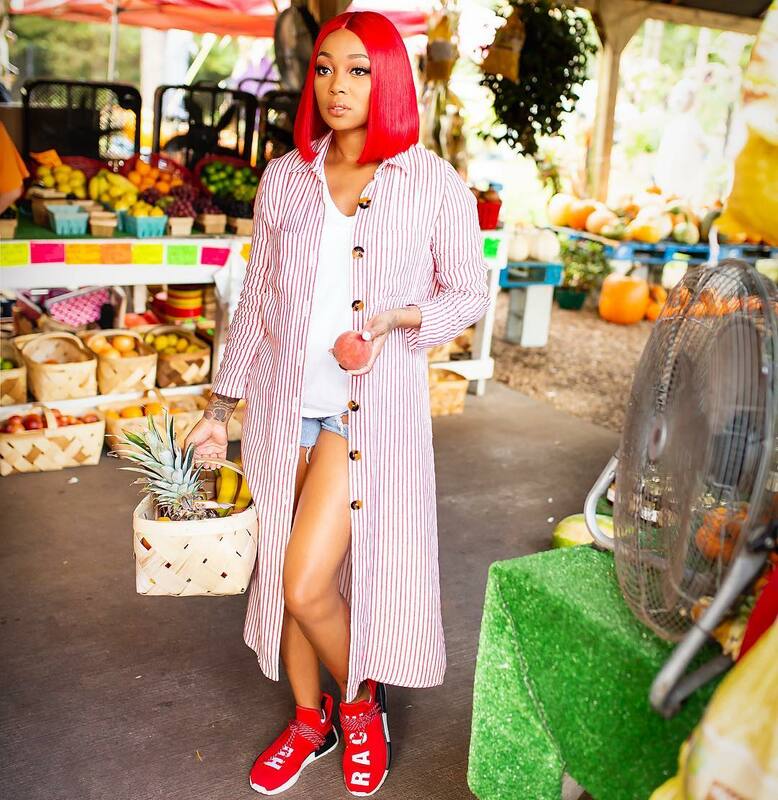 This is one of the things American singer and songwriter Monica Brown is definitely doing right! 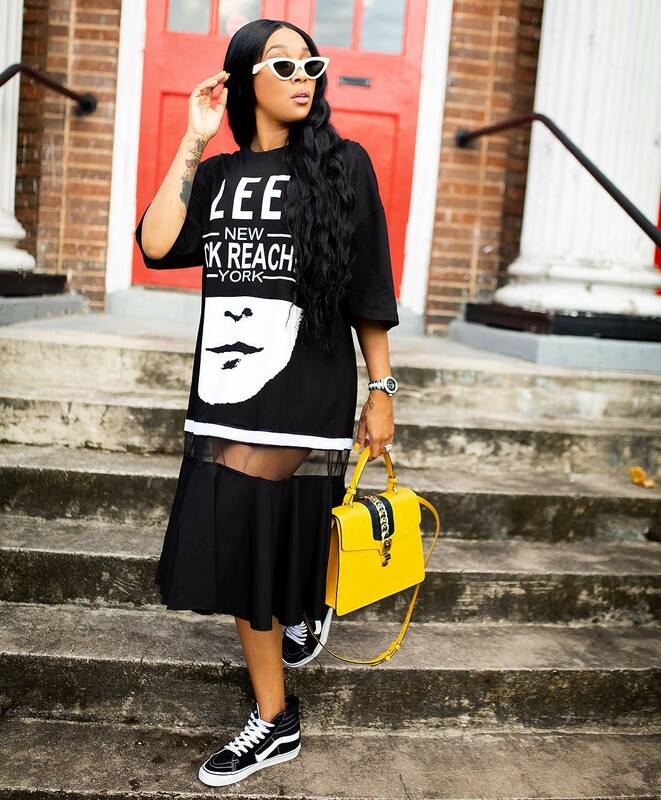 Monica has not only identified her style but also steps out in the most interesting pieces. 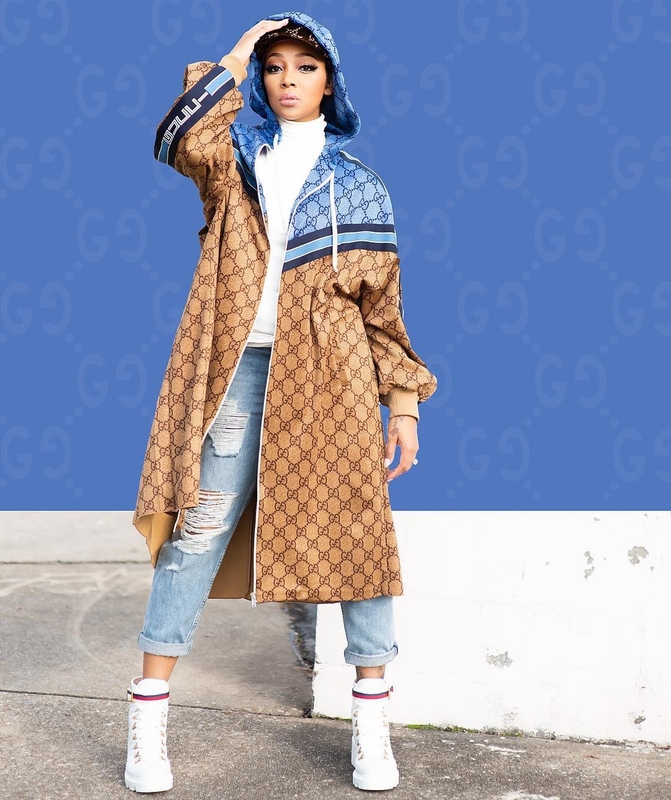 So in tune is she with her style power that whether she’s rocking affordable pieces from Fashion Nova or luxury pieces from Fendi, Gucci and the likes, she ends up looking like a million bucks. 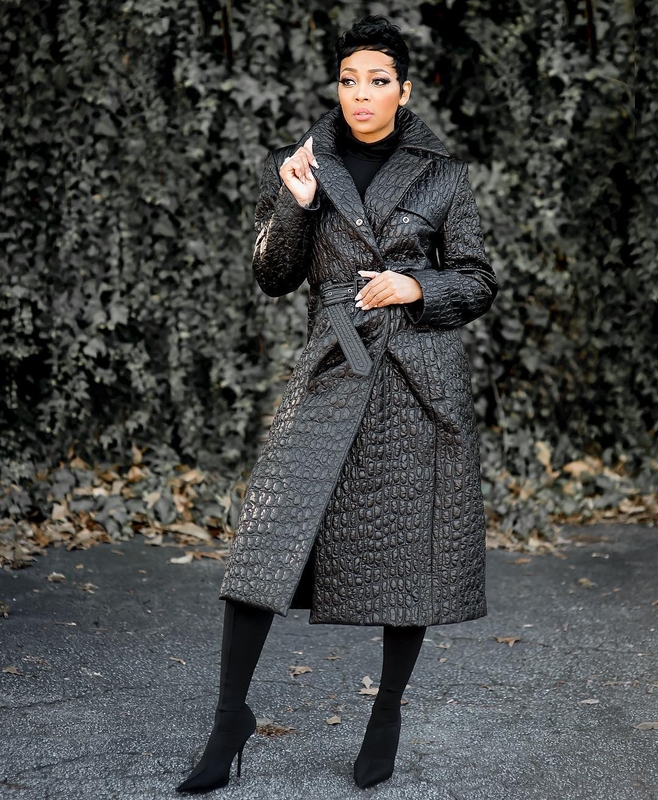 The best part of Monica’s style is how she manages to be dressed in the hottest looks in and out of season without looking like she’s trying too hard. Talk about having an innate Style Rave factor! But it isn’t just about her outfits, her overall look is always remarkable. The way every strand of her hair falls into place and how her makeup never misses a beat has us screaming goals! every time we spot the star girl.